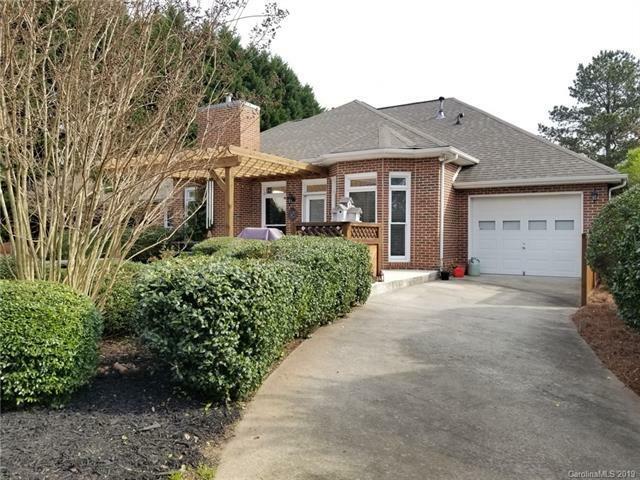 This 3 bedroom all brick ranch home is one of a kind! 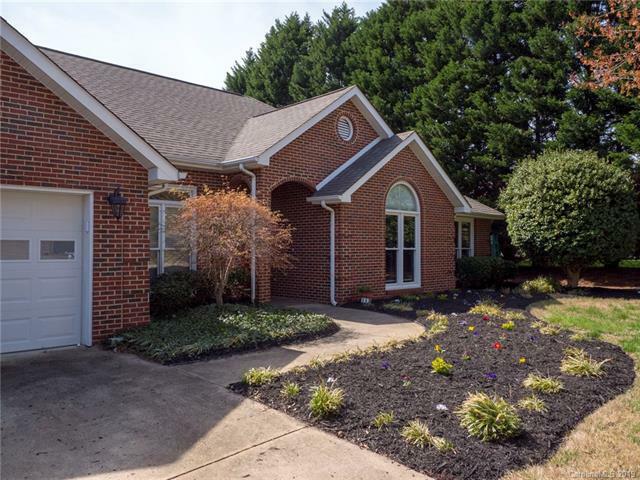 Nestled in one of the most sought after areas of Fort Mill, next to Tega Cay golf course, Lake Wylie, shopping, dining and other area attractions. 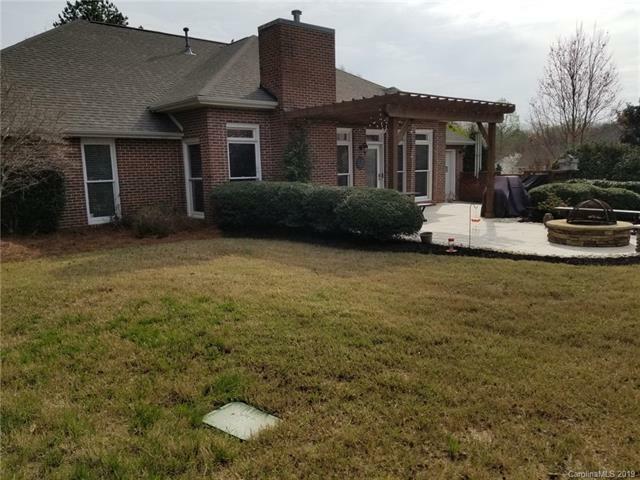 Some of the features that make this home so special is the 3 car garage, granite countertops with stainless steel appliances, and flat back yard! The patio out back with paver stone and fireplace is truly special and perfect for entertaining. You won't want to miss this gem! 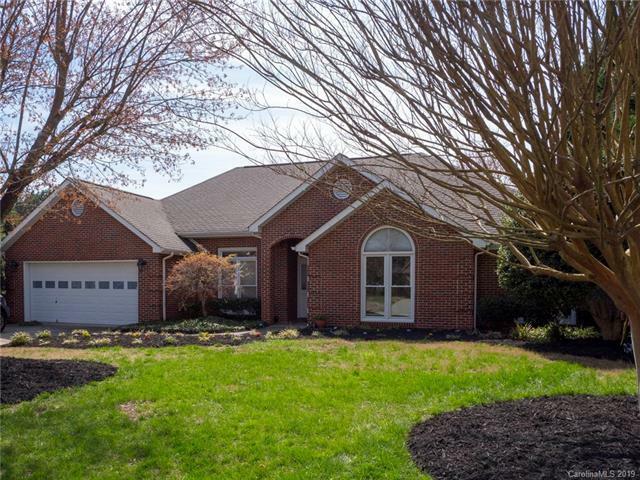 Move in ready and meticulously maintained!